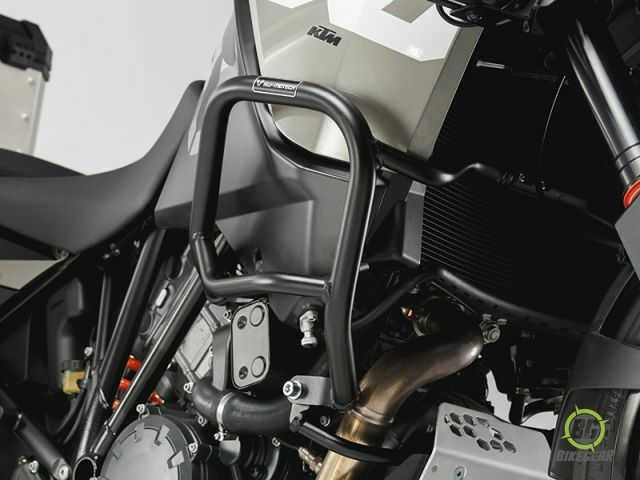 SW-MOTECH Crashbars/ Engine Guards for KTM 1190/1050 are constructed of heavy-duty mild steel, designed to provide maximum protection, and a high-quality fit. 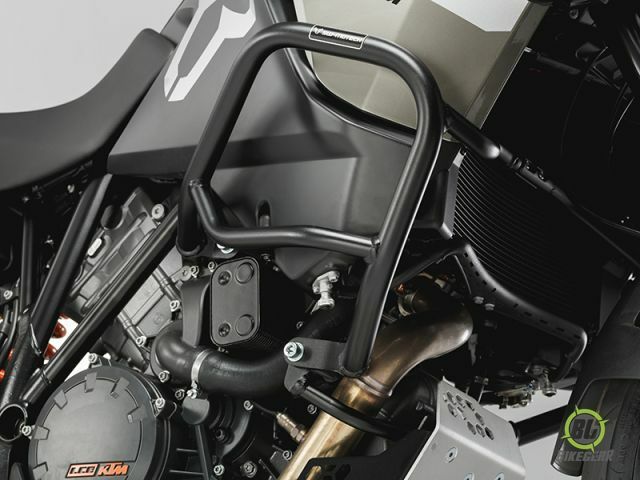 SW-MOTECH Crashbars/ Engine Guards for KTM 1190/1050 are constructed of heavy-duty mild steel. 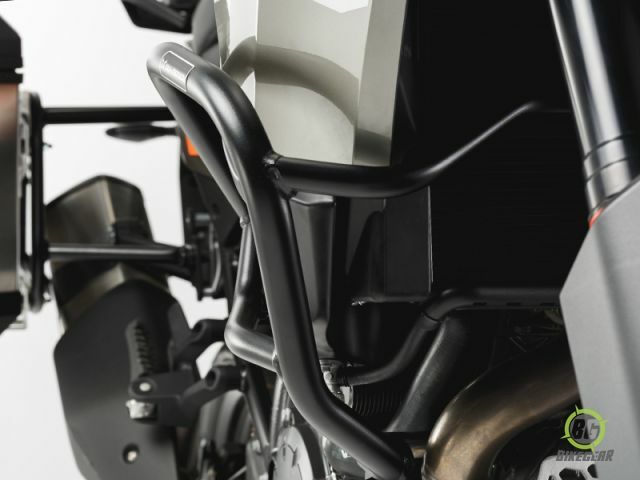 SW-MOTECH crashbars are designed to provide maximum protection, optical integration, and high-quality fit and finish. High-strength frame mounting points.No cutting or welding is required for installation. Constructed of 26.9 mm outer-diameter mild steel tubing.